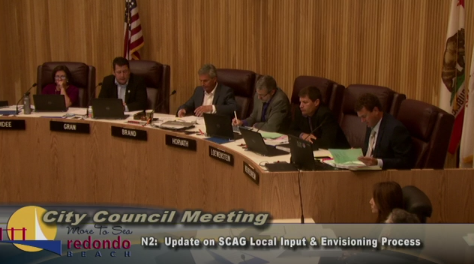 Redondo Beach Recap: The city is looking at directing staff to come up with a tobacco retail license (TRL) scheme but did not go into any details on parts of the not clearly defined desires for one. 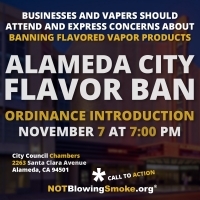 One council member wants to include Canabis in the ordinance and one other wanted to make sure vapor products would be covered. There was some balance about not being inconsiderate to adults who make choices about their own lives and how the city may not want to intrude too much on that. 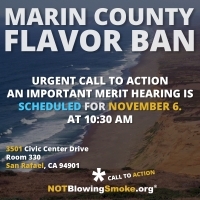 One council member did want to include a flavor ban except for menthol and mint. But this is such an early stage that this one could go in any direction. The suggestion was to do a very comprehensive ordinance that covers a lot and then cut out parts to make it less restrictive as the some of the council members feel that it may already be a lot for its constituents to bear. Some survey that was done indicated that most tobacco retailers were “willing to sell to minors”. We highly question that and would love to know what the real questions were because we can NOT imagine any tobacco retailer saying that, especially considering that the State itself already has a 21+ age restriction in place. 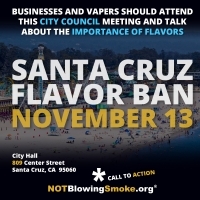 Even more interesting was the representative for the American Cancer Society who went out of his way to explain to the city that grant money would be available to them via the DOJ’s tobacco control grants coming out of the Prop 56 tax. In laymen’s terms it came off as an attempt at “bribery” even though it legally isn’t. Redondo Beach goes back on the monitoring list to get our eyes on their proposed TRL language and our ears to the ground before it gets out of hand. I’m cautiously hopeful this one will not get out of hand and there will be several steps in the process to meet with the city officials and have retailer outreach and conversations and, of course, all this before it goes to a public hearing for an introduction. A divided council on these issues is also generally good news.